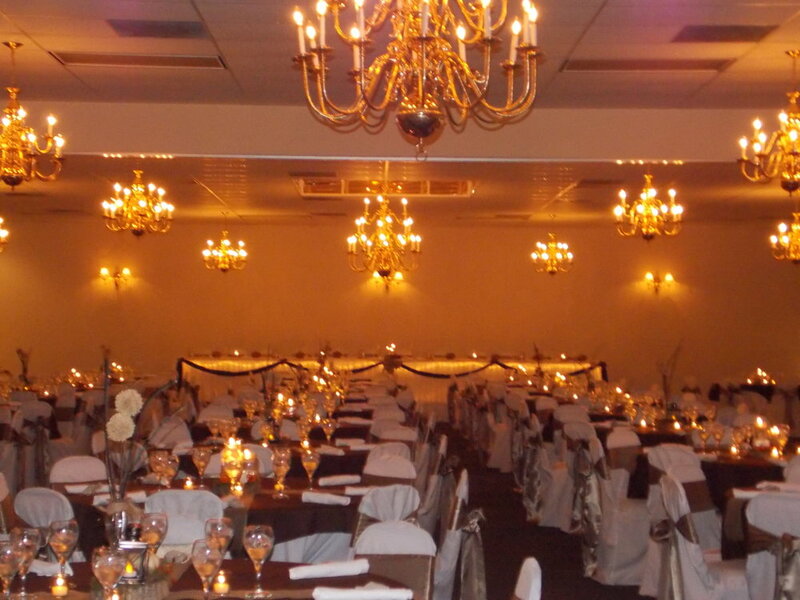 We offer two banquet rooms, the Pezold and the Columbus rooms. 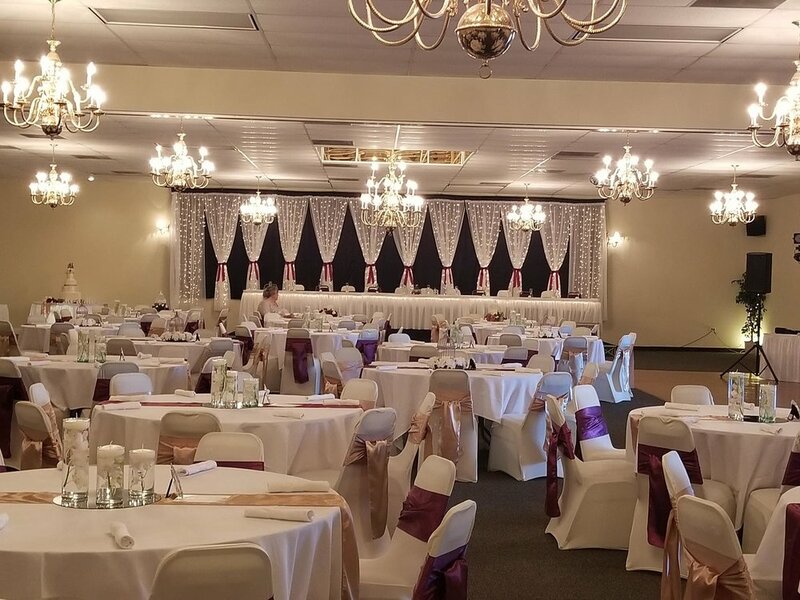 Both rooms boast of a full-service solid oak bar, beautiful chandelier lighting, a 16’ x 58’ dance floor, carpeted main surface, and can hold 150 people. Want even more space? Remove the fully sound-proof wall dividing the Pezold and Columbus rooms for our McGiveny Hall, capable of seating 350. When the full hall is chosen your event will enjoy an expansive dance floor, two bartenders, and two food service lines.